This blog post describes another IO2D demo I wrote as a showcase of the library’s capabilities. The demo is a simple yet working GIS renderer. 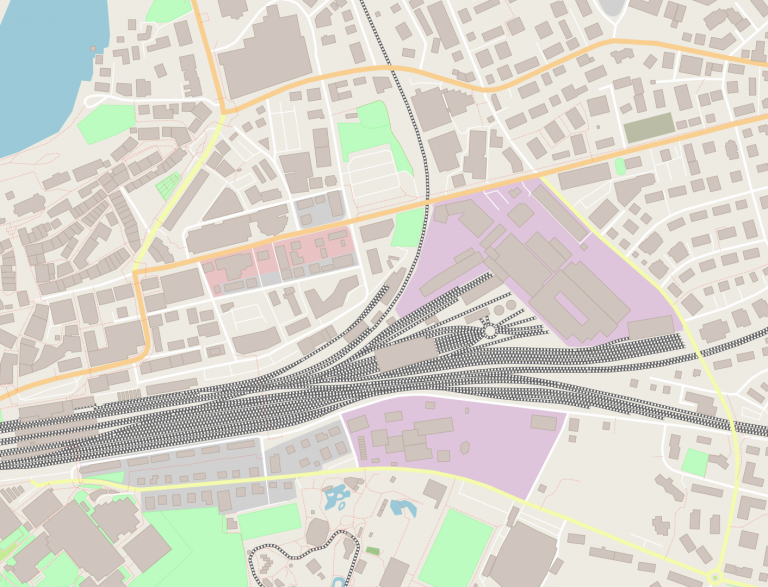 The OpenStreetMap service is used as a raw data provider, allowing for the visualization of any reasonably sized rectangular region. The demo supports querying OSM servers directly or loading existing data files. The entire source code of the sample is less than 800 lines of code, of which 250 lines deal with the rendering itself and another 360 lines handle the data model.